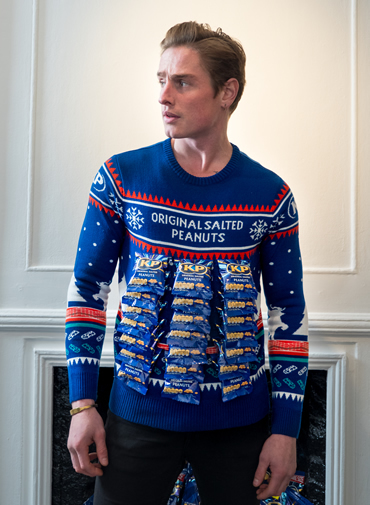 KP, the UK’s no.1 nuts brand worth £59.8m, will be giving customers the chance to win the ultimate Christmas jumper at a festive pop-up in London on Christmas Jumper Day, 14 December. 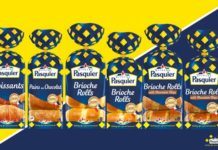 KP Nuts, the nation’s favourite nut brand, launches this year’s Christmas campaign with out-of-home (OOH) print and digital billboards, digital advertising and a competition to win the ultimate Christmas jumper raising money for Save the Children. The £500k campaign, created by BMB, pokes fun at some modern food fads, drawing attention to KP Nuts’ heritage as a classic Christmas nibble. 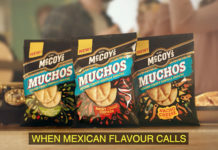 The campaign incorporates three creative executions including “No one’s driving home for vol-au-vents”, “Wise men don’t come bearing bruschetta” and “Nobody’s dreaming of a white couscous”, juxtaposed with a bowl of KP Nuts and the tagline “The original finger food”. The aim of the campaign is to position KP Nuts as a central part of festive entertaining. Static and moving OOH displays, along with digital advertising, remind consumers to stock up on KP nuts, the original finger food, for Christmas. 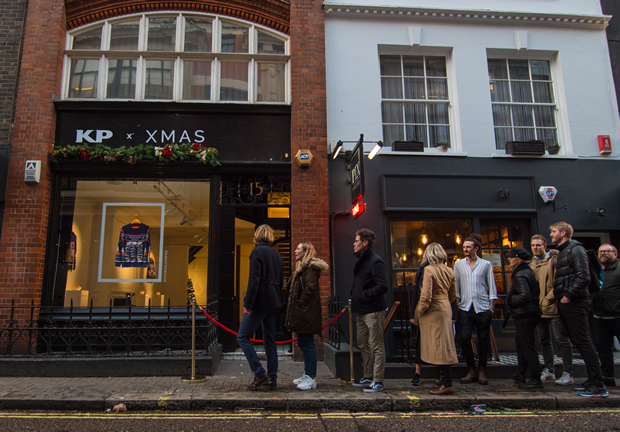 As part of the campaign, KP Nuts will be holding the ‘ultimate Christmas jumper’ pop-up on Bateman Street, Soho (14th December) which will see the brand donate a minimum of £10k to Save the Children. As a tribute to the much-loved KP Nuts pubcard, 30 specially designed jumpers adorned with packs of KP nuts will be up for grabs on the day; consumers will be encouraged to enter the competition via KP Nuts’ Facebook page or at the pop-up itself. 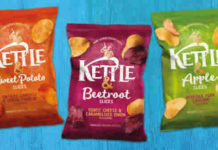 Voted the tastiest peanuts in blind testing by UK consumers, KP holds a 15.5%1 share of the market and is experiencing 7.5% growth1. Christmas is the key sales period, with 50% more people buying nuts in the festive period than at any point in the year.